Justin Alva performs his cover of ‘7 Years’ by Lukas Graham on The Voice Kids Philippines Season 3 Sing Off Rounds on Sunday, August 14, 2016. “This is gonna become deadly. I am scared of you. iI love how you stand up and the way you sing,” coach Sharon told Justin. “I ask you to for this challenge, and you passed that,” said coach Bamboo. Judges’ comments, sing-offs results and full performance video will be added below once available online. Watch the preview of his performance on the video below. 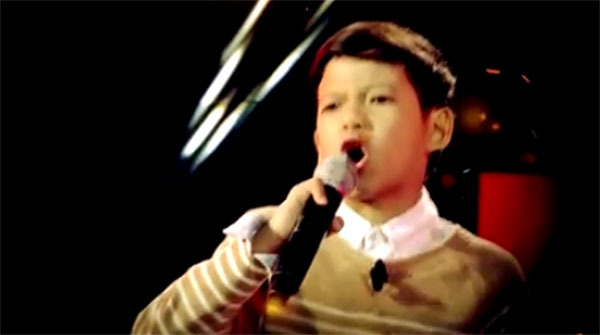 What can you say about Justin Alva’s performance? Share your thoughts and views on the comment section below.